Grand Coteau Police need your help identifying a suspect accused of violently assaulting a victim. 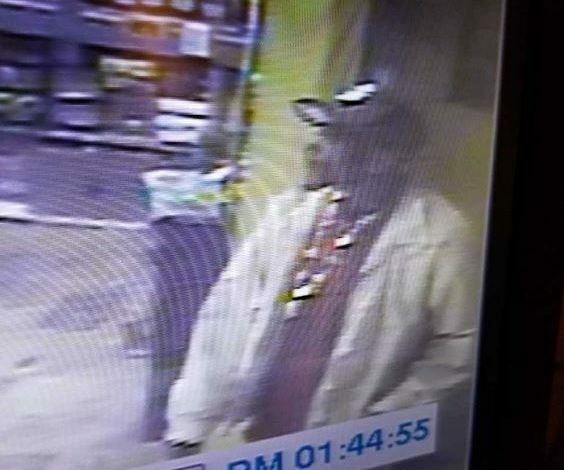 According to police, the assault too place at a the Valero Gas Station in Grand Coteau on March 2, 2019 at approximately 1:44pm. Police say the suspect waited outside of the store and attacked the victim with a set of brass-nuckles, striking the victim in the face, causing him to become unconscious. The suspect then got into the passenger side of an unknown car. The investigation is ongoing. Anyone with information on this crime is asked to contact the Grand Coteau Police Department @ 337-662-3972 or 337-662-3996 (Chief Wilton Guidry or Asst. Chief M. Buck).